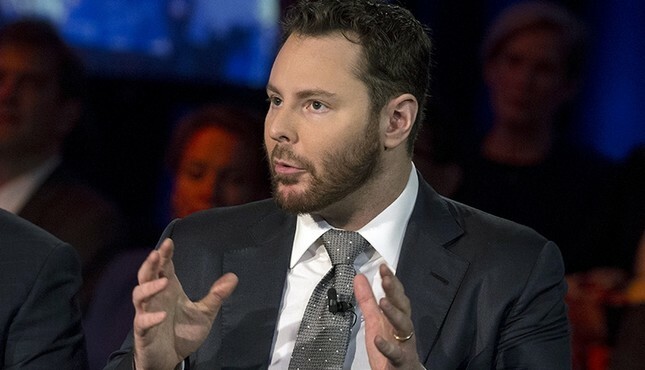 Facebook's founding president Sean Parker criticized and cautioned against the dominating role of social media during an Axios event with American political journalist Mike Allen this week. The founder alluded to regret over creating the social media giant Facebook, saying "God only knows what it's doing to our children's brains." Recalling a conversation during Facebook's early days in which he ensured nonusers they would be on social media in the future, Parker said, "I don't know if I really understood the consequences of what I was saying, because [of] the unintended consequences of a network when it grows to a billion or two billion people and, it literally changes your relationship with society, with each other." Parker explained the design intent to hook users into spending more time on the platform. "That means that we need to sort of give you a little dopamine hit every once in a while, because someone liked or commented on a photo or a post." "And that's going to get you to contribute more content, and that's going to get you... more likes and comments," Parker explained. Parker got his tech start as the pioneer creator of Napster, a file-sharing service. Parker says his role with Facebook involved getting big name investors on board and landing the platform a spot in the Silicon Valley. As for his own lifestyle, Parker says he quit social media apart from a lingering Facebook account, describing it as "too much of a time sink." "If Mark hears this, he's probably going to suspend my account," Parker joked, referring to Facebook CEO Mark Zuckerberg. "I use these platforms, I just don't let these platforms use me," he added.